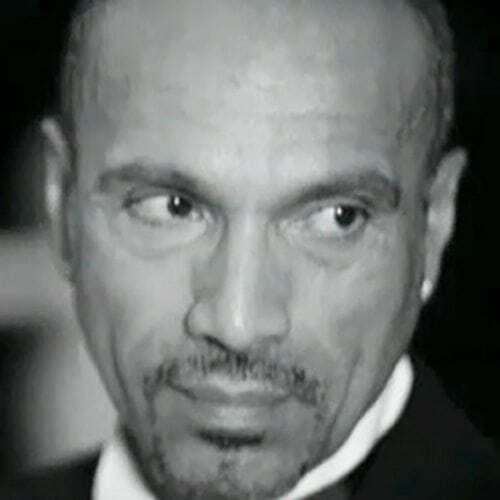 David Morales has remixed and produced over 500 releases for artists including Mariah Carey,Aretha Franklin, Michael Jackson, Janet Jackson, Eric Clapton, Pet Shop Boys, U2, Whitney Houston, and Jamiroquai. Morales was nominated for his first Grammy Award in 1996 as a Producer on Mariah Carey’s album ‘Daydream’ for the song ‘Fantasy’. He was nominated again the following year and ultimately won the 1998 Grammy Award for “Remixer of the Year”.